Happy New Year! I hope you're having a great start to the new year, and I wish you a happy, healthy, successful 2011. To start the year off, I'm "Author of the Month" at Bug in a Book. What's Bug in a Book? 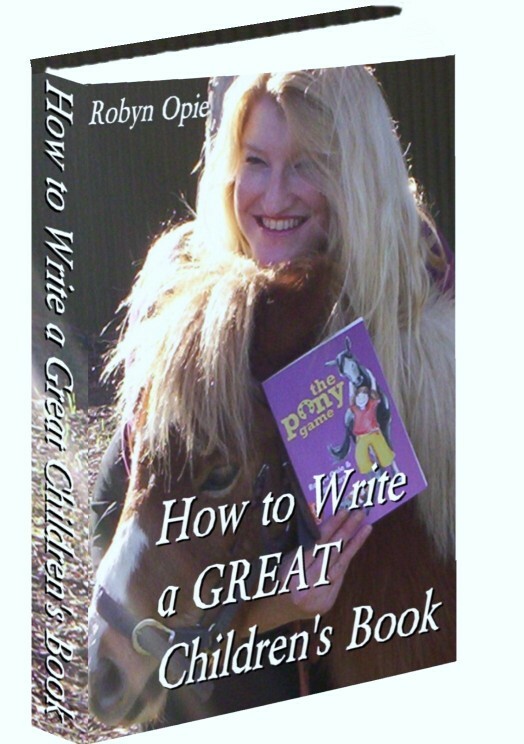 1) You have a long list of published books and even a couple of books on how to write. What was it that made you decide to write books that help others? My partner o wns and operates a website: http://www.easywaytowrite.com. From this website, he provides articles and resources for writers. The one genre he hadn’t covered was writing for children, so he asked me if I’d like to write an e-book on how to write children’s books. It was a request I couldn’t refuse. When I started writing children’s books, I read every “how to” book I could find in my local library. I also did every course I could find. The internet was nothing like it is today and access to information was limited. Nevertheless, I learned everything I could in my endeavors to write publishable children’s books, and because I understand the importance of information and knowledge, I decided to write an e-book on how to write children’s books based on everything I had learned over the years from my own experience of writing and working with publishers. Since then, I’ve had requests from people around the world to write other resources, such as my Writing for Children course, and also to mentor writers. I love helping people and nowadays I balance my time between my own writing and tutoring other writers. 2) What do you feel is the single best piece of advice for writers looking to be published? 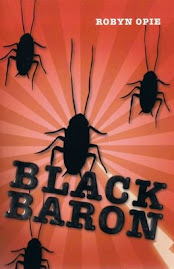 I look forward to sharing more book news and writing tips with you in 2011. All the best with your activities. Remember to keep positive. Being happy is a decision. Decide to be happy - and you will be happy!